When it comes to making any improvements to your property, we would all like to know that we are getting the best service possible from a company that we can completely trust. 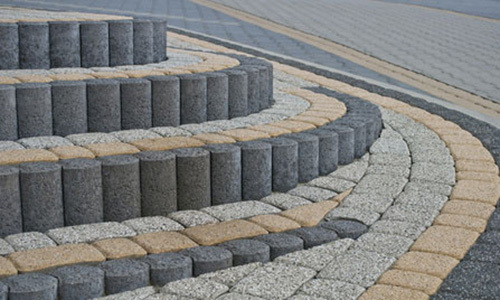 We at Saunders Paving Limited are an established company that are very trustworthy. We are a great team of contractors that specialise in all types of groundwork. 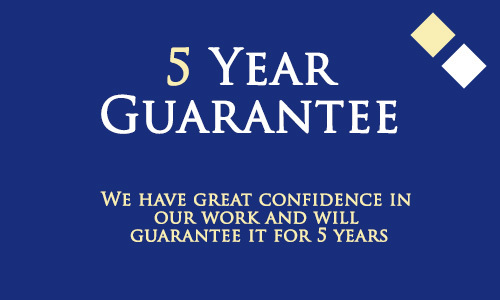 We work around the London area and can carry out any job, no matter how big or small. We are happy to say we have completed many projects over the years and have had many happy customers that have recommended us to their family and friend. We pride ourselves on our good workman ship and we can guarantee you will not be disappointed with the work we do for you.